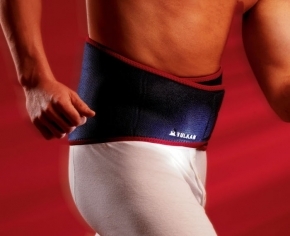 Indicated for central backache and / or pain radiating as far as the buttock. Reduces unwanted twisting movements due to extra supportive stays in the rear of the support. Useful for those working in a manual occupation where lifting may be involved. Does not include stays.